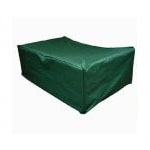 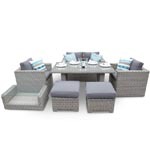 Texas Maze Rattan Furniture. 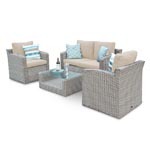 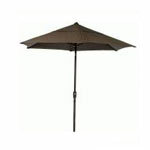 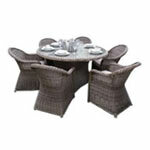 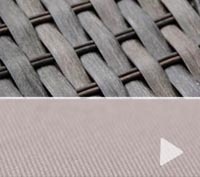 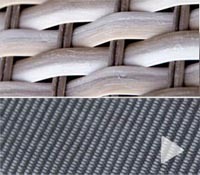 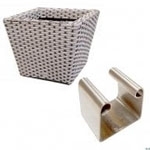 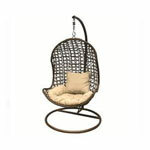 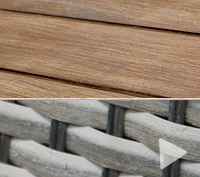 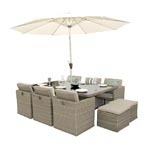 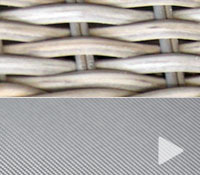 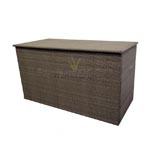 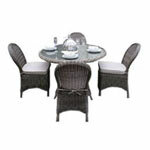 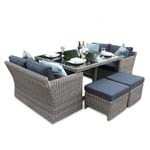 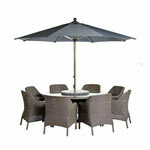 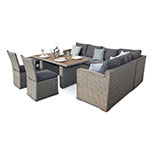 A Great collection of Chunky Rattan Designs for the garden made from flat weave rattan. 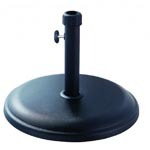 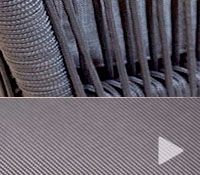 The unique open arm design provides the confined spaces the illusion of space. 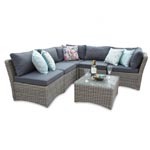 The chunky backs on the chairs complement the Texas rattan sofas. 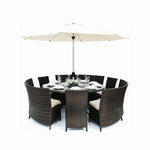 The maze rattan Texas collection is the premium ranges that provide superior style and comfort. 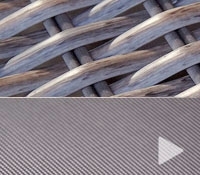 The Texas Range has been around for a while. 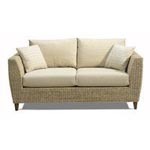 This in turn shows that it is popular as it offers comfortable seating with its extra thick cushions and its curved back. 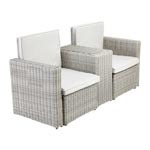 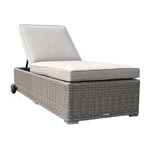 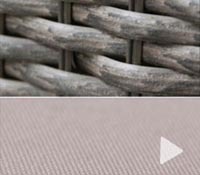 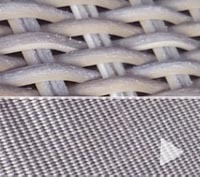 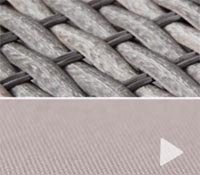 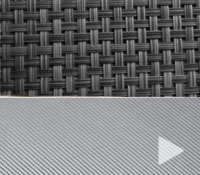 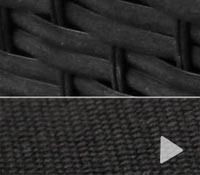 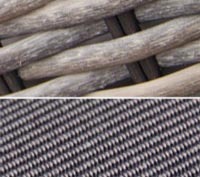 The Royal Rattan weave of rattan garden furniture from Maze Rattan features a flat PU rattan hand woven on an aluminium frame. 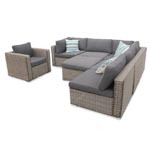 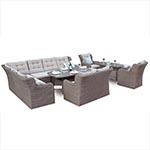 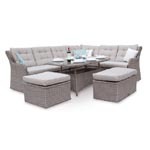 It features a stylish round back modular corner sofa set, which can be utilised in a number of combintation. 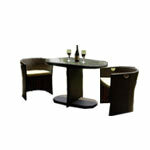 It is also possible to create 3 to 4 layouts with this particular furniture as consists of 5 units. 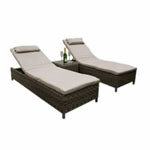 Additional Units are available on request.